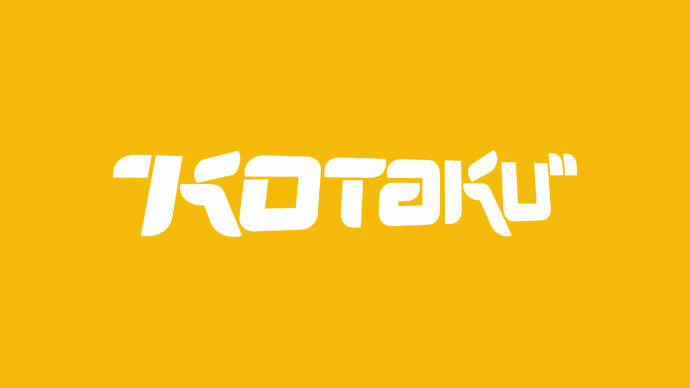 We just received yet another INCREDIBLE review over at Kotaku! These reviews are blowing us away! We’re so, so happy that you all love the game this much!!! We still can’t believe that the game is actually out and in people’s hands, this still blows our minds! The launch week has been incredible. The reviews have been pouring in and they’ve all been incredible too! We’ve even managed to land a 10/10! Unreal! A MASSIVE THANKS TO ALL OUR AMAZING PLAYERS AND REVIEWERS!!!!! We have a patch coming soon to cover the small bugs that have cropped up and to…add in an EASY MODE for all the genre newcomers :) More on that in a dedicated post very soon! Its official, its real, its actually happened, ITS OUT NOW! AAAAAAAAAAAAH! After so many years of development, so many years of love and attention its finally done, dusted and out for you to play! This is such a crazy day! 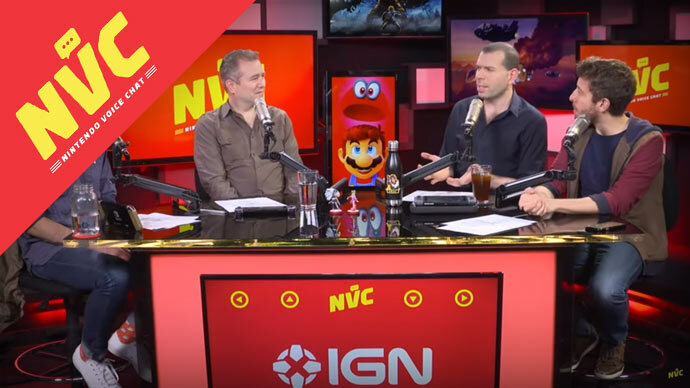 We’re doing a giveaway in conjunction with the amazing Nintendo Life team too. 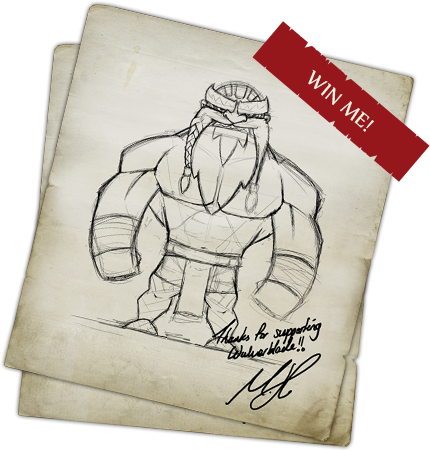 So if you fancy getting your hands on a copy of Wulverblade AND a brand new SNES Mini, simply click the image below to see the competition tweet. All you need to do it follow both accounts and RT to be in with a chance! Winner will be drawn next Monday. We’re going to do a bigger more in depth post soon to celebrate but for now, here’s A BIG THANK YOU from all of us for your support over the years. Chatting to you at shows, online and in person has been wonderful and its with your interaction that the game is what it is today. 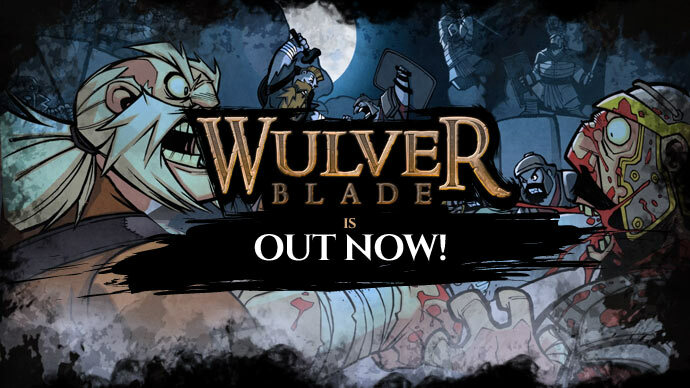 Have a great first day with Wulverblade!!!!!! That’s right, you heard it right! 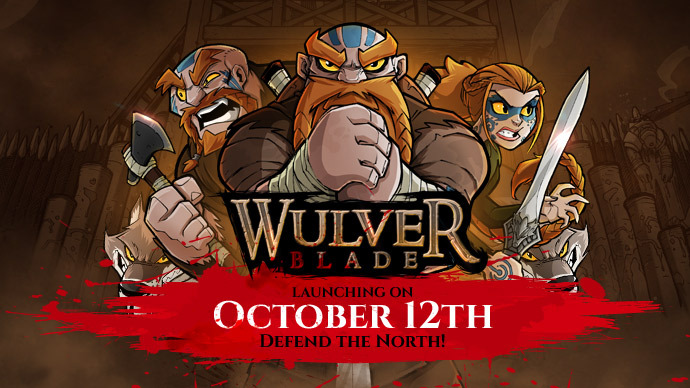 After 5 years of blood sweat and tears our beloved Wulverblade is being launched into the big wide world! Its coming to the Nintendo Switch first and then the other platforms will follow on after that. You can view the eShop page now too which will soon be updated with all the final content. ITS ACTUALLY LAUNCHING NEXT THURSDAY! 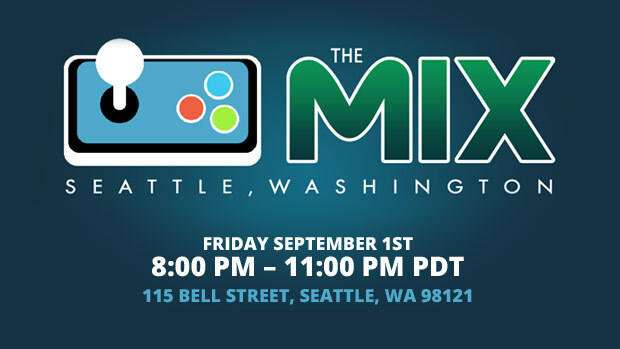 Wulverblade showcasing at PAX West and The MIX! We’ve been rather quiet, that’s because the game is NOW FINISHED and in final bug testing! WAHOOOOO! This coming week is going to see a flurry of news so watch this space! 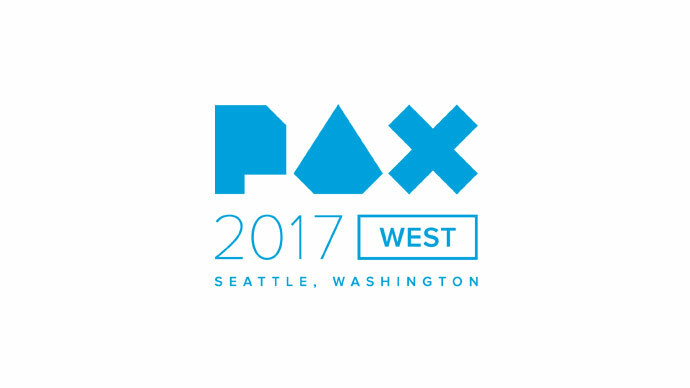 We’re going to announce the full details mid week but we wanted to let you all know that we’re showing Wulverblade at PAX West for the full 4 days, so if you’re there, come and say hi! We’re also showcasing at The Media Indie Exchange, or better known as The MIX on the evening of Friday 1st! 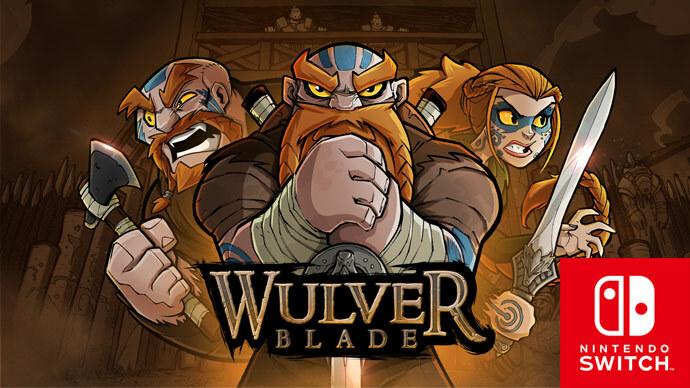 Its going to be an action packed weekend for Wulverblade and for me (Mike) as I’m flying out to Seattle this week for the show. Both Evan and myself will be there so come by and say hi! 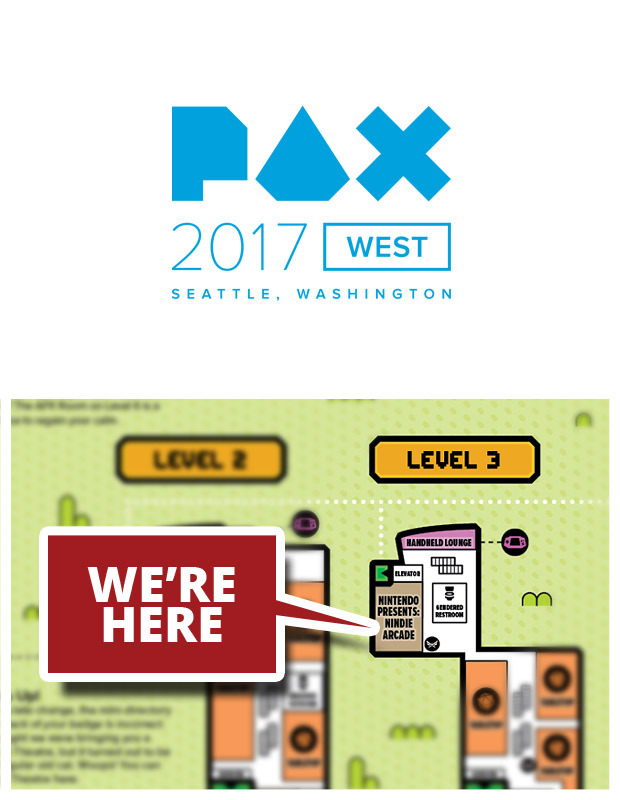 Wulverblade will be at PAX East in the Indie Megabooth! 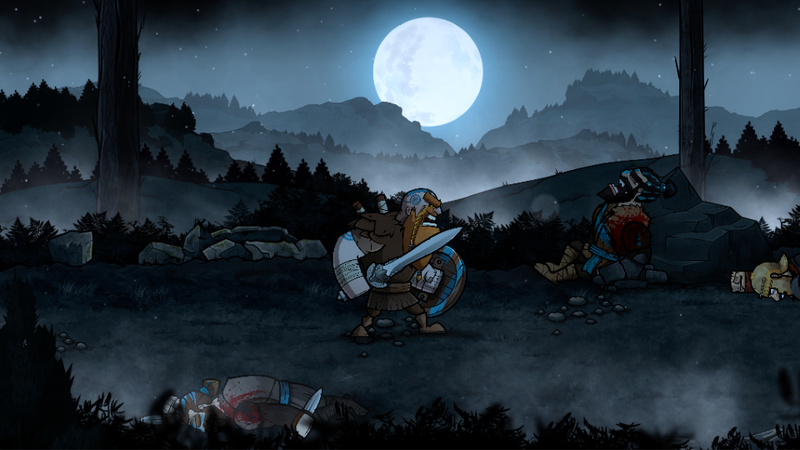 Great news, Wulverblade will be at PAX East in the Indie Megabooth from March 10th – 12th!!!! We are honoured to have made the cut and can’t wait to see you all there! We will be showcasing some levels from the campaign and also the arenas! We are so close to completion now that we can taste it!